Yes, it's time for another one of Melissa's dental themed posts! In an effort to be transparent, I'll come right out and say that I never envisioned myself doing a series on dental health. But as health and wellness became increasingly important to me over the last year, I learned more and more about how much our teeth and gums are connected to our overall health. 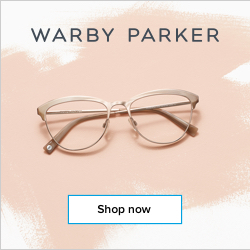 And I decided that if I was going to follow through with my goals to share more wellness related content here, I needed to include dental health as well. 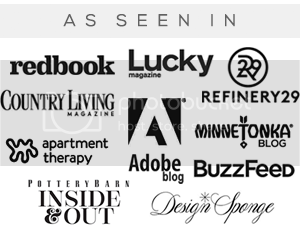 I've actually gotten some really great feedback on these posts, and have enjoyed talking about the things I've learned through my research and conversations with my dentist. Since Valentine's Day was a couple of weeks ago, and I'm guessing that (like us), you may have some extra sugar lingering around your house, I thought I'd share some of the ways we've been showing our teeth and gums extra love for February. 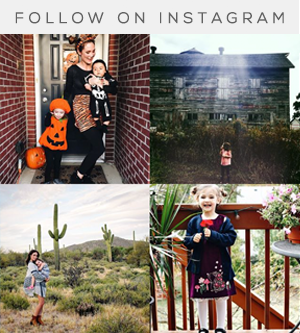 You may remember me sharing some tips for keeping teeth healthy around Halloween time, and this builds on that with some specific things that have been especially working for us this month! 1. 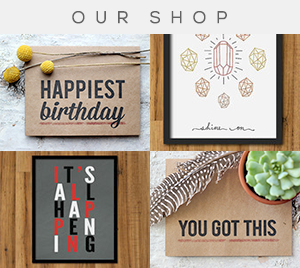 We've focused on non-food gifts. Instead of handing out sweets to friends for Valentine's Day, both kids gave out little gifts instead. 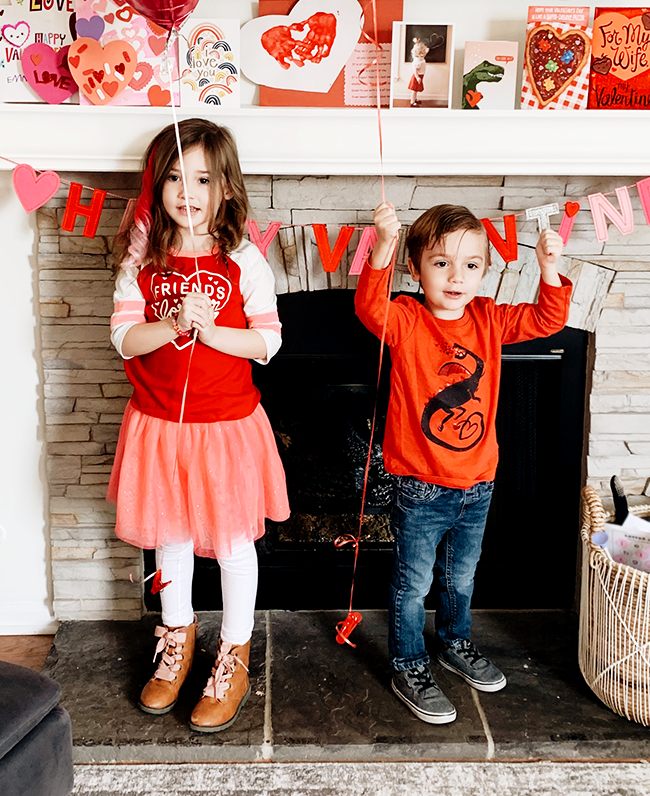 (My son gave out mini dinosaurs with his Valentines, and my daughter gave out cute heart-patterned pencils with her Valentines.) We thought this was a great way to teach them that the holiday doesn't need to center so much around sugar. 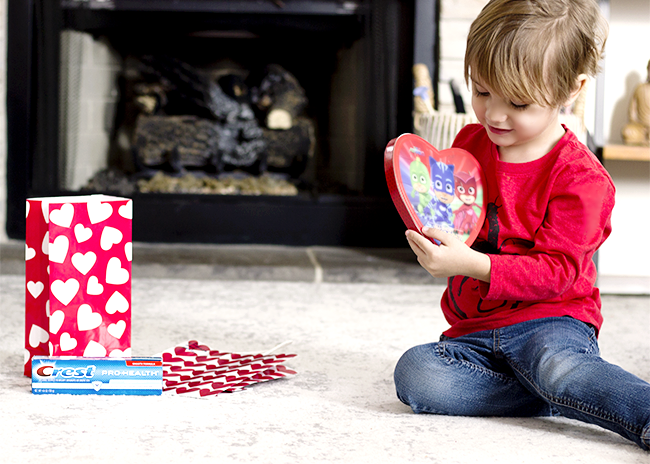 We also focused mainly on non-edible gifts for our kids this year, like heart shaped puzzles and craft projects. And my husband and I gifted each other with cards and flowers rather than candy. 2. We've been brushing our teeth right after eating sweets. 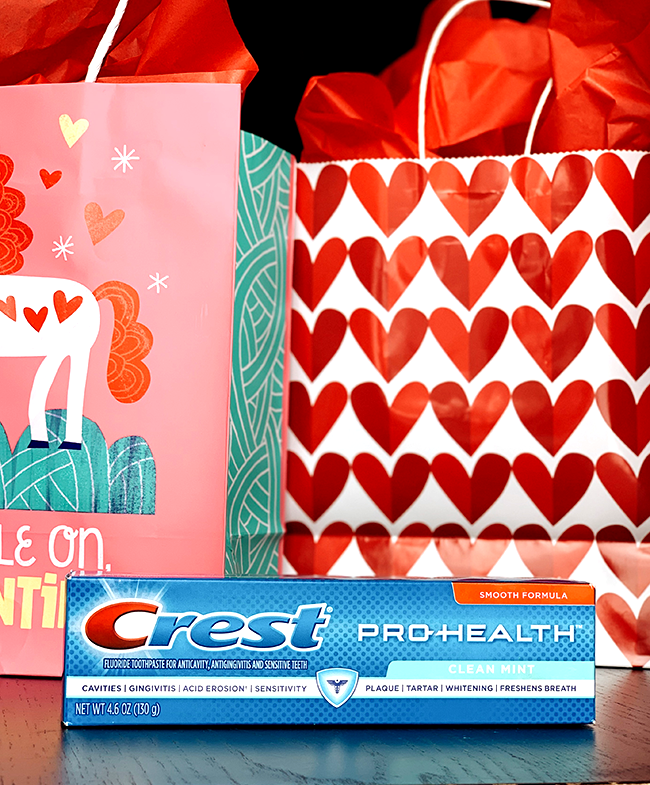 Both of our kids have gotten really good about brushing their teeth at least twice a day, but around and after Valentine's Day when we're indulging in extra sugar, we've all been making the effort to brush more frequently (and immediately after eating sweets when possible). 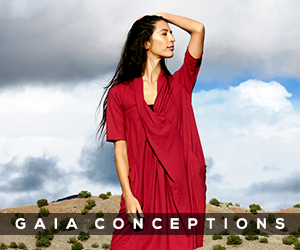 This helps remove bacteria and acids before real damage is done. We even gave each of the kids a toothbrush for Valentine's Day, which has helped make them even more eager to brush. 3. We've encouraged healthier treats. 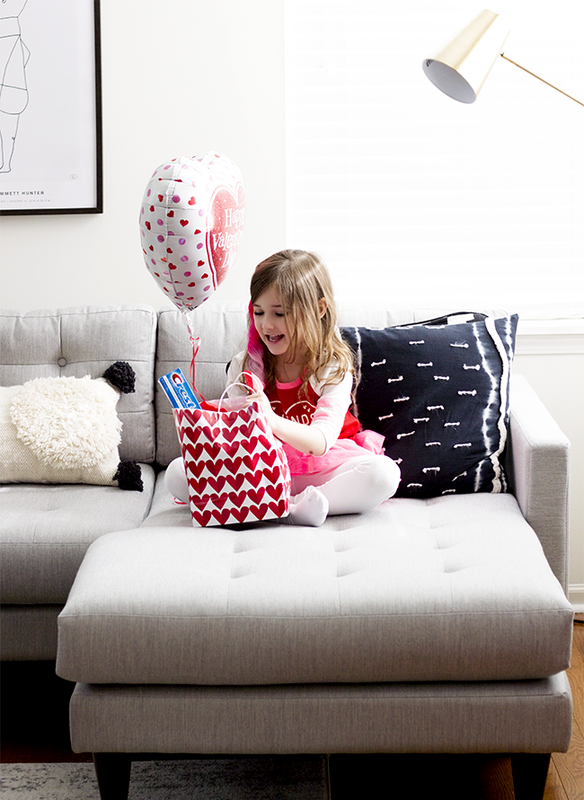 My son will always reach for strawberries before he'll eat a gummy bear or candy bar, so he's a little easier when it comes to pushing better-for-you Valentine's treats. My daughter, on the other hand, is exactly like her mother and would live off sugar (with some lattes thrown in there for me) if it were an option. So for her (and let's face it, for myself), we've been encouraging fruit and dark chocolate over sticky candies (which tend to adhere to the teeth and are more likely to cause decay). 4. We've been drinking (and rinsing with) more water. When a toothbrush isn't readily available after eating Valentine's treats, we've been making sure to rinse our mouths with water to help eliminate bacteria sooner. (The kids think it is pretty much the coolest trick ever to swish, gargle, and spit.) We've also upped our water drinking game in general, since staying well hydrated helps produce adequate salvia, which assists in washing away food particles and bacteria. 5. 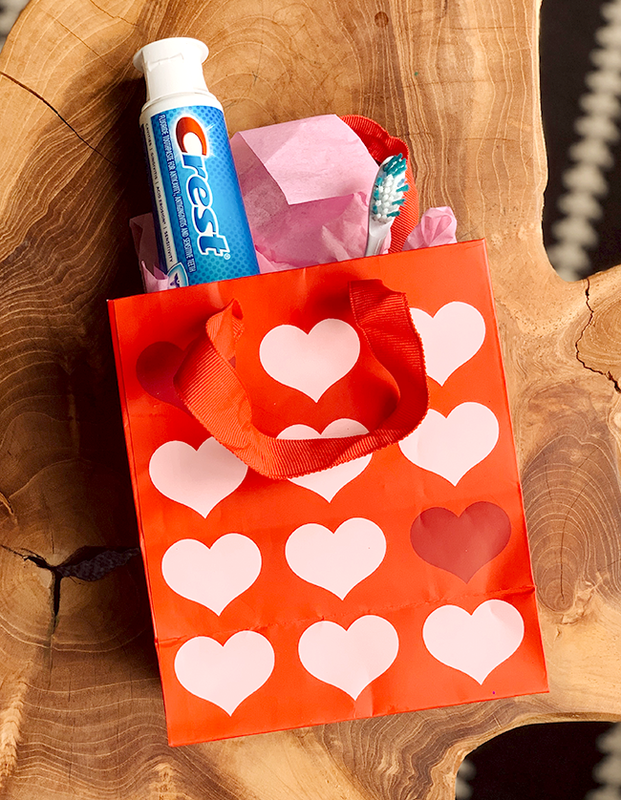 We've used toothpastes with extra protection. 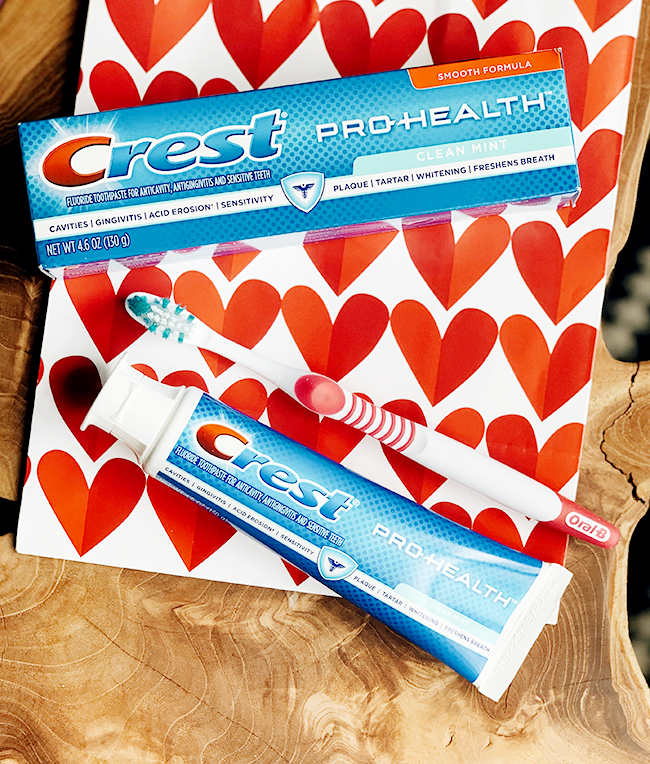 Crest Pro-Health, Crest Complete, and Crest 3D White are staples in our house year round, but we've made sure to visit our local Walmart and stock up on them during the Valentine's season of sweet treats when we're really in need of extra protection. Crest Pro-Health is the only toothpaste accepted by the American Dental Association to treat all seven attributes: plaque, gingivitis, cavities, sensitivity, tartar, whitening, and breath freshening. It also strengthens enamel. Crest Complete Multi-Benefit Extra White + Scope Outlast Toothpaste provides a super fresh feeling (that lasts up to 5 times longer than ordinary toothpaste! ), contains silica which gently brushes away surface stains for whiter teeth, protects against cavities, and fights tartar. Crest 3D White Radiant Mint Whitening Toothpaste fights cavities and uses an enamel-safe teeth whitening ingredient that removes up to 80% of surface stains. It also protects against future stains. When we're indulging in extra sweets, it's nice to know we're giving our teeth extra protection to stay strong and healthy. 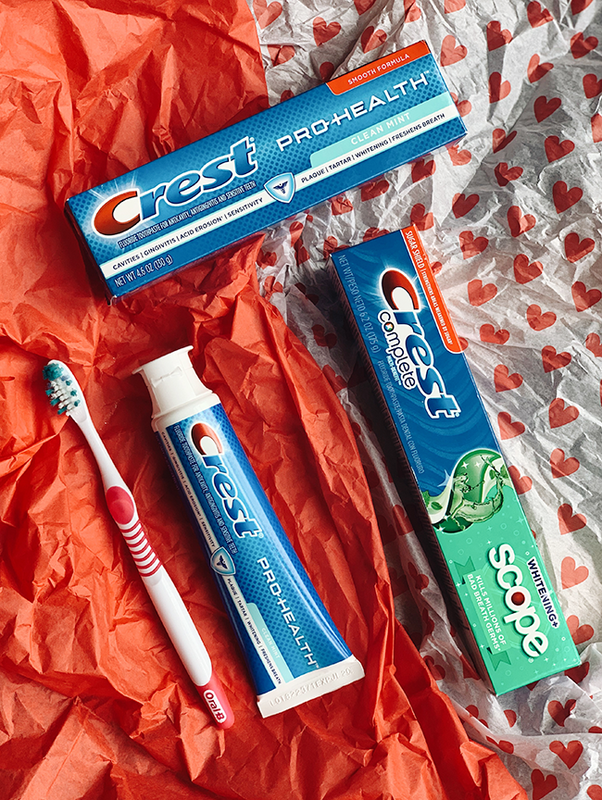 Make sure to check your newspaper from this past Sunday (February 24th) for a special coupon for $2 off Crest toothpaste at your local Walmart store, and join us in some post Valentine's Day extra dental protection! I hope you all had a happy, loved-filled Valentine's Day. And always, if you have any additional tips for keeping your teeth and mouth healthy, I'd love to hear them!